We are excited to partner with you as you make the commitment to guide and invest in your child as they grow in Christ. 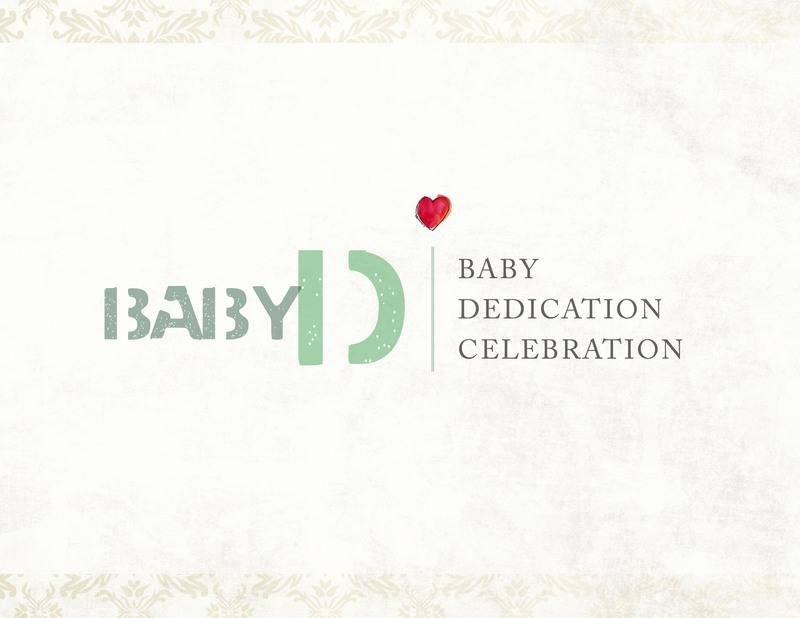 Having your child dedicated is a public commitment before God, your church, and your family. You can take the next step to have your child dedicated during morning services by attending our Baby D (Dedication) Class. Sign up by contacting Lori Schramp in the church office.